Early Education Nation: Preschool Activities, Templates and More! 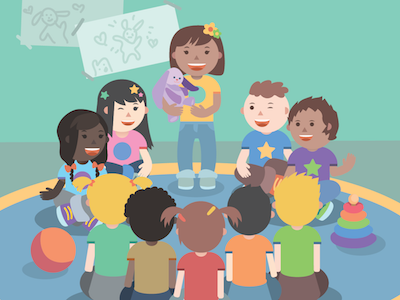 This is your place to find educator resources to help you complete your best work and improve learning outcomes for children aged zero to five. All free and available to discuss, borrow and reuse! Consider Early Education Nation your "ECE Library" for new ideas and materials. All we ask is you contribute back to this community by voting for work that you found useful. If you can, consider contributing your work to Early Education Nation! 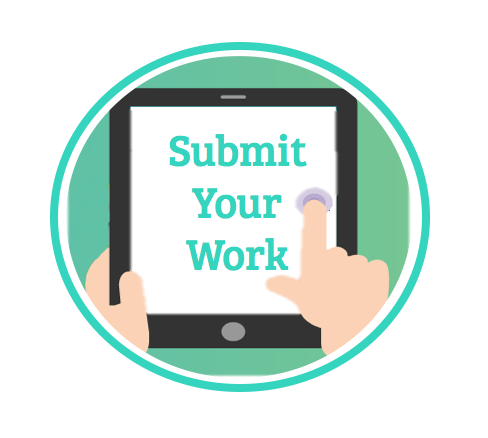 Submit templates, music, images, blog posts or articles to the ECE Library to share with other childcare professionals. Scroll below and click to see each of the educator domains and leadership resources. Help us select a winner! Vote for your favourite resources by clicking on the star icons. By participating you honour the time and energy early childhood educators like you put into creating and sharing your work.